We realize it’s been a while since we said anything about Plinky publicly (unless you’ve cornered one of us at a party). We’re still not quite ready to reveal anything yet, but we wanted to assure you that we’re still here, still working hard to put out a great product, and we’ll be delighted when we can finally show you what’s come out of these months of work. 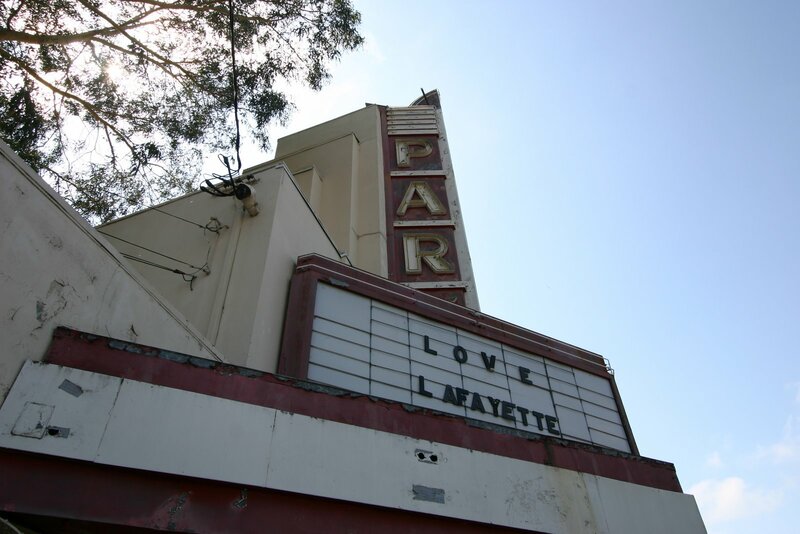 Meanwhile, please enjoy these photos of Lafayette, Calif., the town Plinky affectionately calls home. 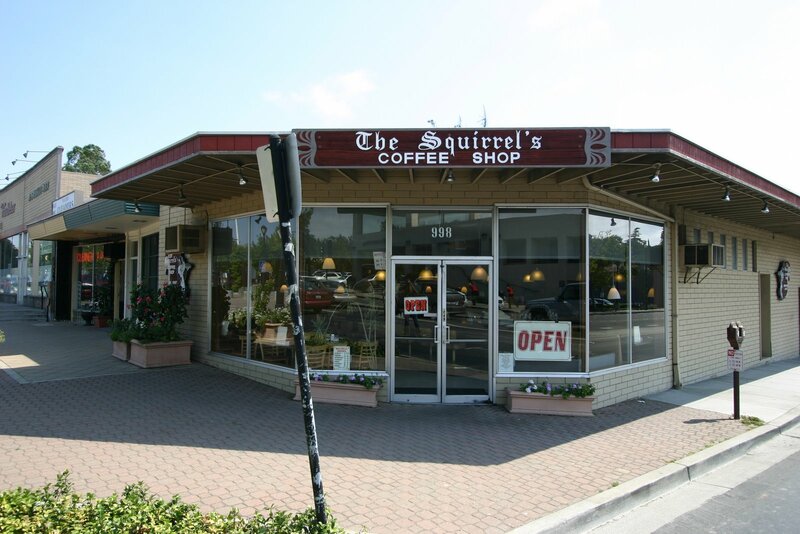 This great breakfast spot is not owned by an actual squirrel, to the best of our knowledge. 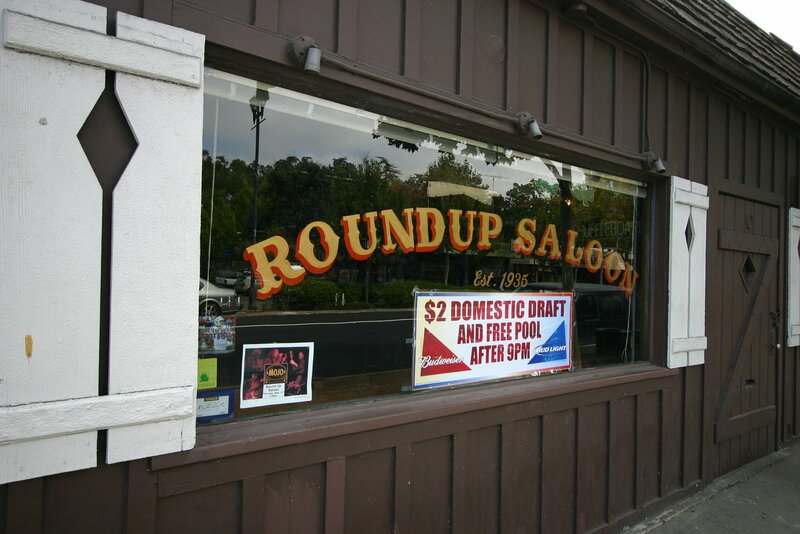 Site of many an after-work drink. 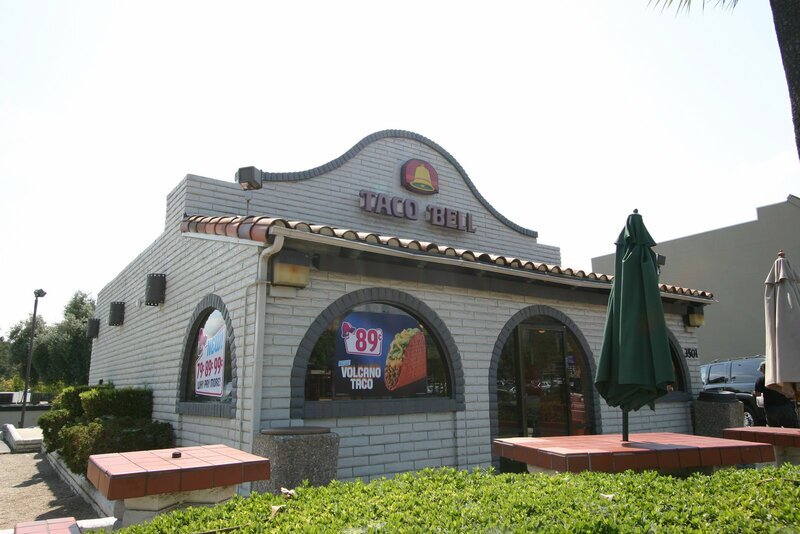 Authentic Pretend Mexican food. “Volcano tacos” just like mi abuelita used to make.